His next triumph saw him embody Agatha Christie’s iconic Belgian detective Hercule Poirot in 1974’s star-studded Murder on the Orient Express. Although he earned an Oscar nod was Christie’s favorite actor to play the character, Finney passed on reprising the part in Death on the Nile and subsequent Poirot features, passing the torch to Peter Ustinov. He would, however, work with Orient Express director Sidney Lumet again on the filmmaker’s final movie Before the Devil Knows You’re Dead in 2007. 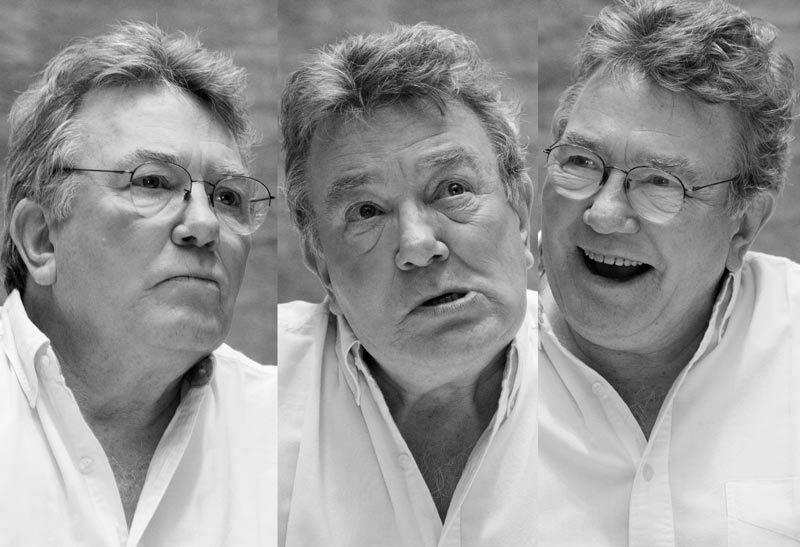 The post Acclaimed Actor Albert Finney Dies at Age 82 appeared first on ComingSoon.net.